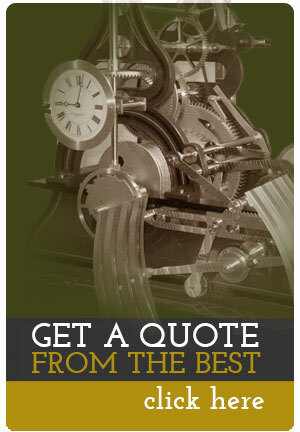 Located in Minneapolis, MN, Mechanical Watch Supply is one of the best renowned companies for conservation and restoration of American tower clocks. 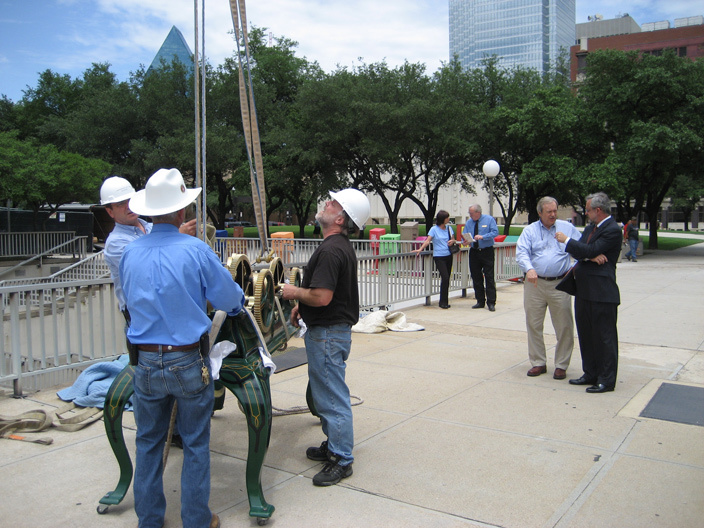 With over 30 years of experience, Mechanical Watch Supply has advocated for and led the industry in the conservation movement of tower clocks. Additionally, the company maintains and supplies one of the world’s largest inventories of original and historically accurate restoration parts. 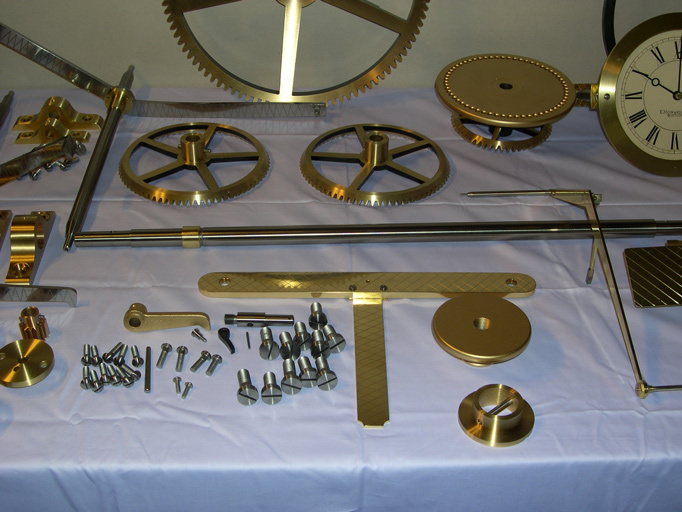 Mechanical Watch Supply has developed a vast network of contacts with other tower clock enthusiasts throughout the United States and Europe, providing the company with in-depth knowledge of traditional and contemporary tower clocks and systems. Some of Mechanical Watch Supply’s major restorations have included: Old Red Court House (E. Howard #3 gravity escapement) – Dallas, TX; University of St. Mary’s (Seth Thomas #19, largest power wind ever built) – Mundelein, IL; and St. Joseph’s Church (last known working Angelus by Schawbach) – St. Joseph, MN.